Hey loves, I skipped a post day yesterday, but at the moment it’s really hard to blog with so much studying to do. So my new goal for this exam period is to post three times a week! I think that should do. 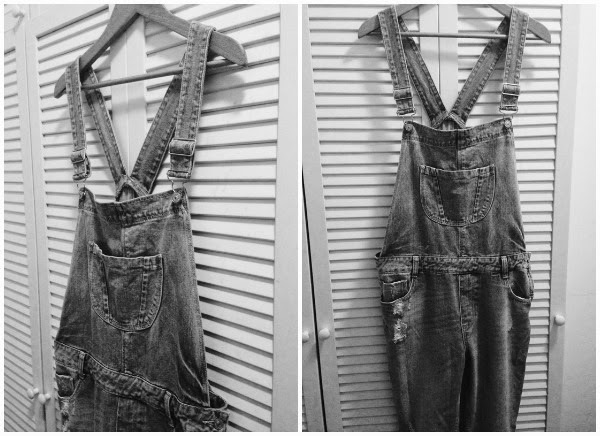 I couldn’t manage to take any outfit photos, but I really wanted to show you this cute dungarees I bought (as a reward for studying for two hours straight haha, I have some concentration problems). Can’t wait to wear them! Are you already done with your exams or are you just starting like me?